Preview all the finished projects in our exclusive Look Book! Versatile and beautiful, Tunisian crochet is well suited for making baby clothes. 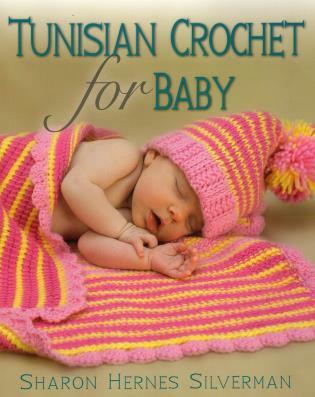 This book contains 23 Tunisian projects to make for the babies in every crocheter's life.